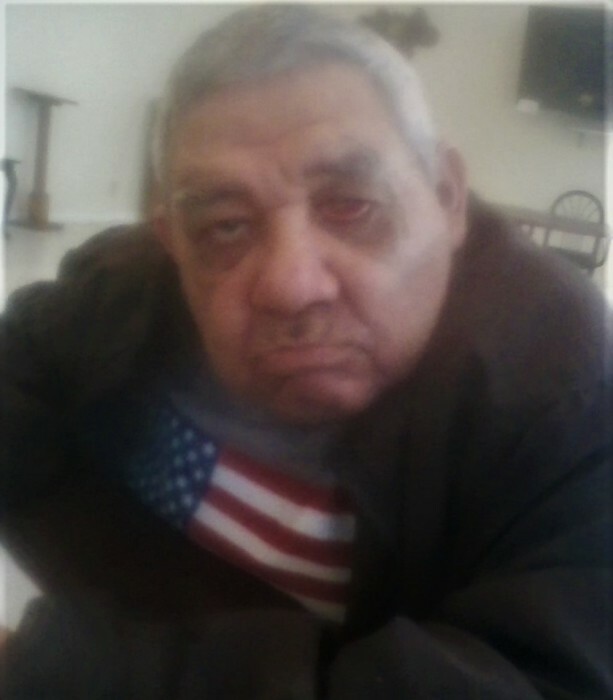 BEEVILLE – Juan Hernandez, 75, of Beeville, died on April 2, 2019. He was born on Sept. 27, 1943 in Beeville, Tx to Ramon C. and Otaviana A. (Salazar) Hernandez. He worked as a laborer and enjoyed fishing, dancing and gardening. He is preceded in death by his parents; five sisters, Adela H. Esparza, Petra H. Rodriguez, Teodosa H. Mendez, Maxima H. Salas, Alberta S. Hernandez and one brother, Julian S. Hernandez. He is survived by two brothers, Guadalupe Ramon Hernandez and Erinio S. Hernandez both of Beeville; two sisters, Valentina H. (Clemente) Gonzalez of Alice, Tx and Maria S. Hernandez of Beeville, Tx. He is also survived by several nieces and nephews. Interment of cremains will be held at a later date.